Can one event company help another? Well, if you’re VOXX, sure. N.P. Omni Source Events is another heavy hitting-event presenter in our industry, and we combined forces to create something memorable for the NBA All-Star game in New Orleans. Omni has gained a reputation for delivering integrated, and exciting experiences that create emotional connections for exhibit and event audiences. Omni’s overall mission to create exciting event experiences aligned with ours. In short, how could we not help someone whose awesomeness reminds us of our own? 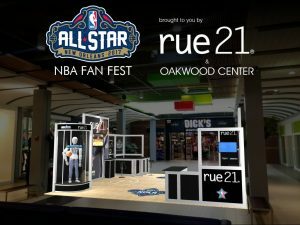 Omni asked to partner on creating a single day interactive retail experience for the NBA All-Star game in New Orleans. On top of this, they asked that the livable space could encompass the Omni brand, the all-star game, and their client, hipster clothing line Rue 21. We at VOXX speak many languages when it comes to creating exhibits and displays, from academia and technology to food and sports. 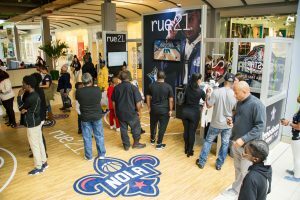 This came in handy as we created this single day custom rental that was on display at the NBA All-Star game that took place in New Orleans. 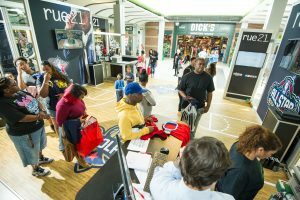 For this one-day event, we created an interactive retail experience complete with a livable space and custom exhibit design that featured Xbox Kinect, custom jersey, and hat branding giveaways. 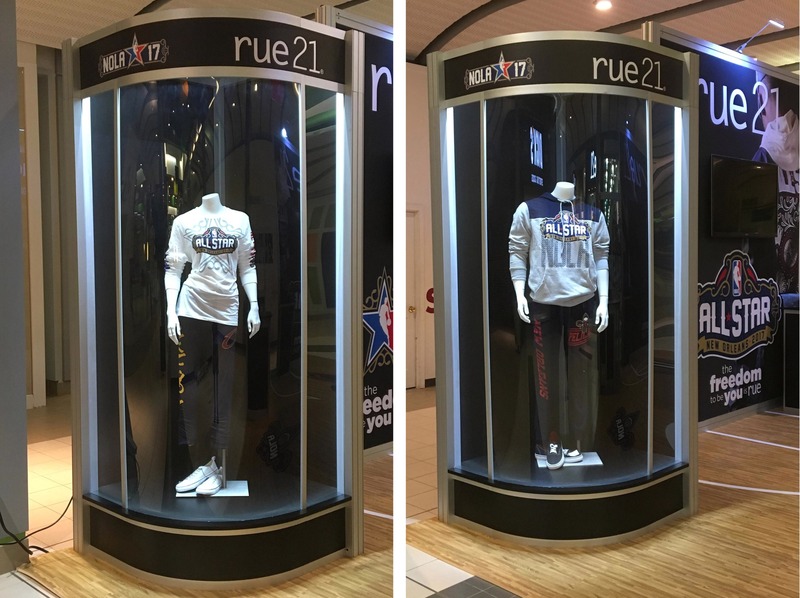 Attendees could get an NBA all-star logo printed or embroidered on their Rue 21 clothes. 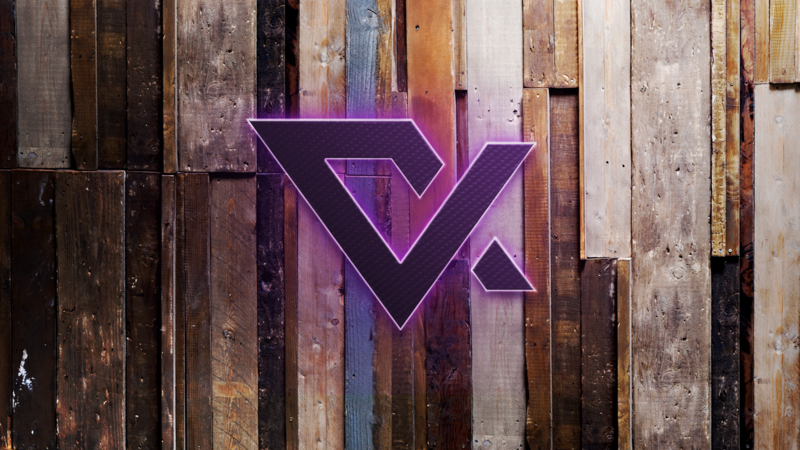 Since we knew this would take a little time we at VOXX designed activities to keep, kids, occupied. We provided Playstation and Xbox games where attendees could play NBA All-star console games while they waited for their clothes to be embroidered. And as if that couldn’t get any better, we added NBA superstar and Lousiana-born Paul Milshap, also known as a power forward for the Denver Nuggets, signed autographs. The buzz from social media was high, which led to numerous and nameless sports fans wanting to interact with the experience. You’re welcome Omni, our pleasure. Can you describe in detail your current customer demographic? What kind of technologies are they using? What types of experiences are they looking for? What type of customers would you like to attract? Do you have a partner you can trust to help you create new retail experiences? 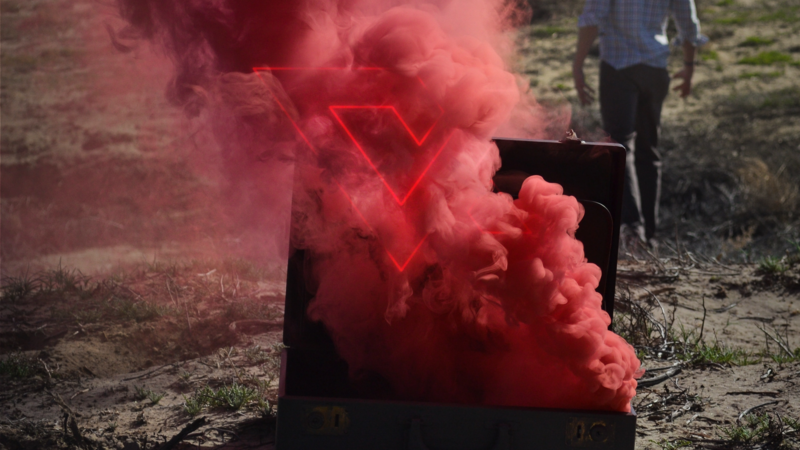 VOXX’s unique approach is to help you create a meaningful and memorable brand engagement to develop loyal evangelists. Why would you need customers to evangelize your brand if you already have an engaging experiential retail experience? You need the human element, in addition to, the technical touch. Plus, curious consumers are more likely to believe buyers who are in the same mindset than a well-strategized marketing campaign. Done correctly, we can help you put together an experience that creates an environment where the promise of instant gratification that drives the majority of online success begins to migrate back to brick and mortar stores like yours. We’d love to start a conversation with you about the different ways we can help you create a more engaging and memorable retail environment.